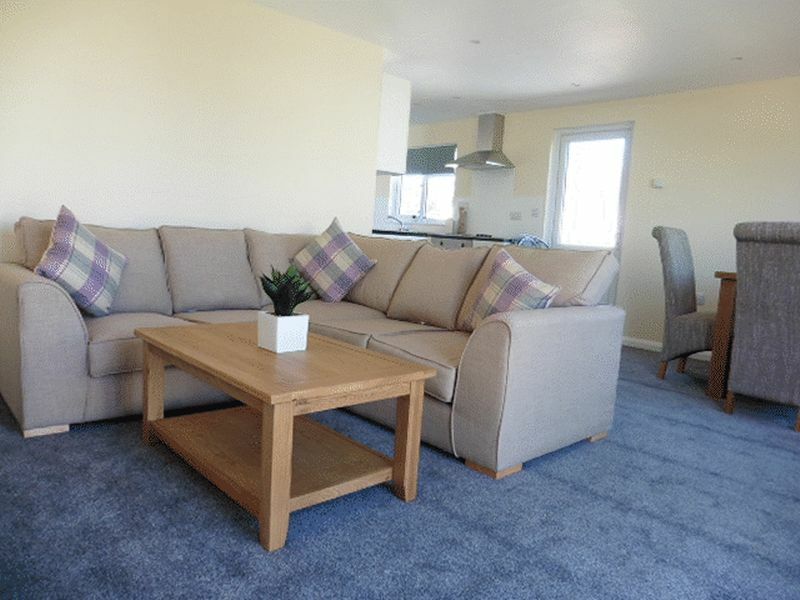 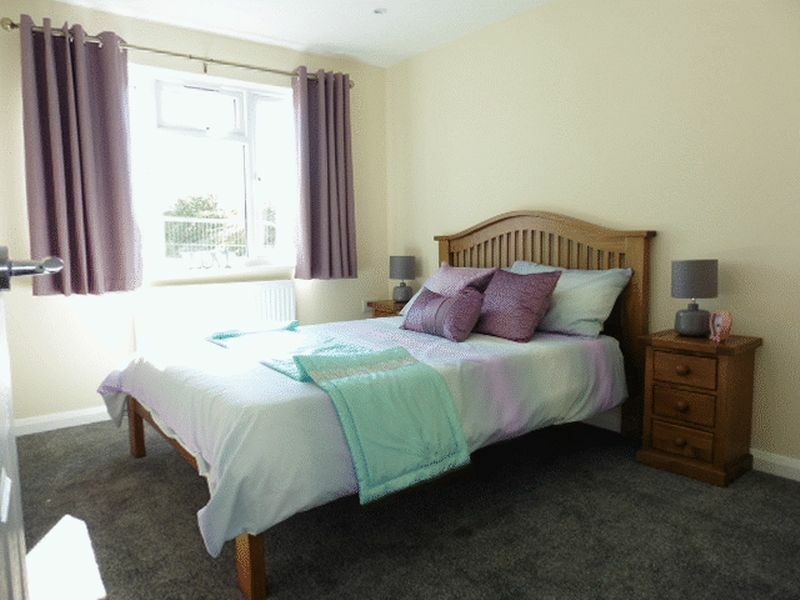 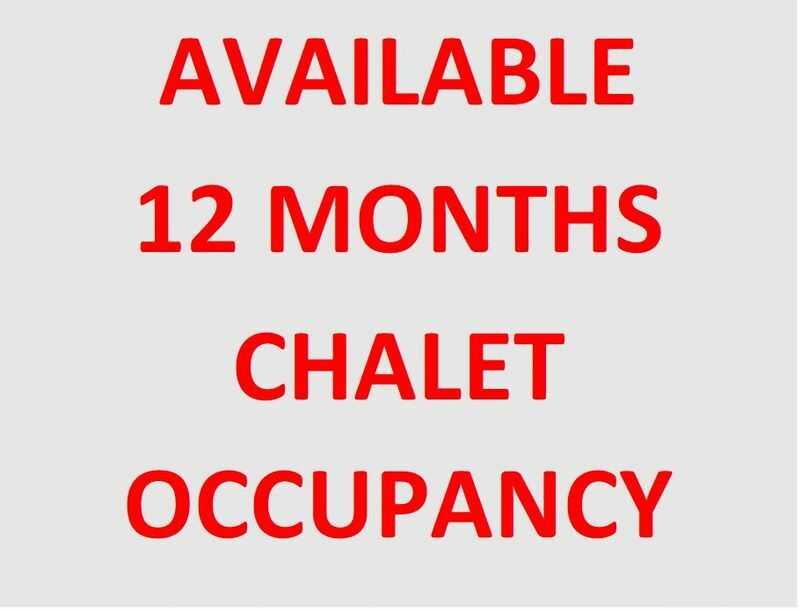 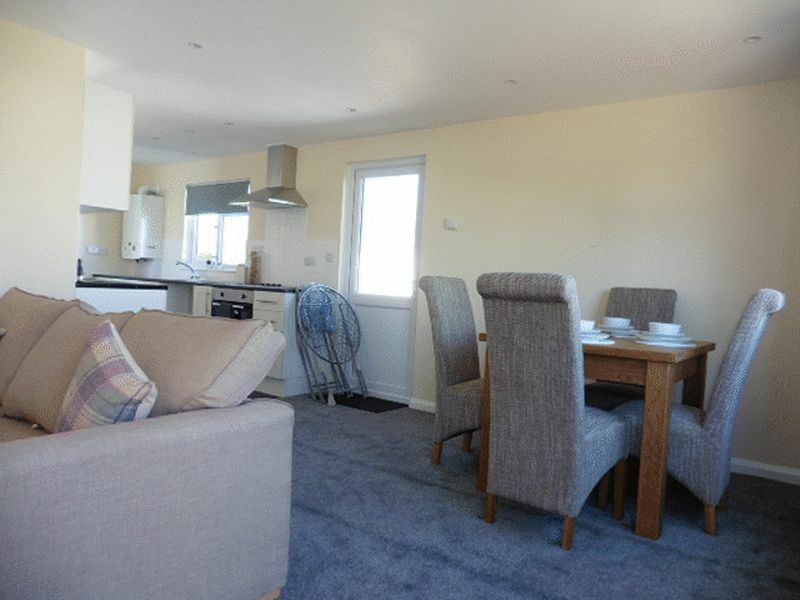 New 12 month occupancy Chalets available, a short walk away from the Beach, Shops, Doctors, Pharmacy, and Bakery you will have everything you need just a stones throw away. 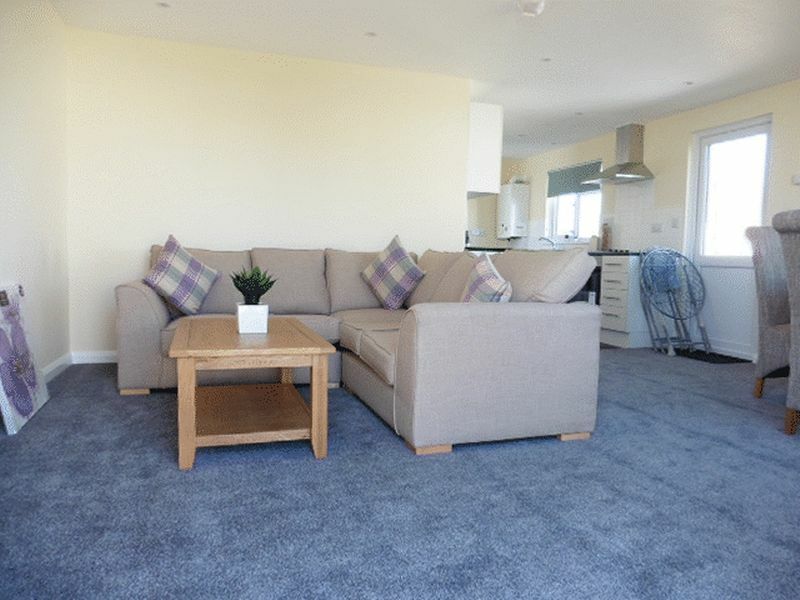 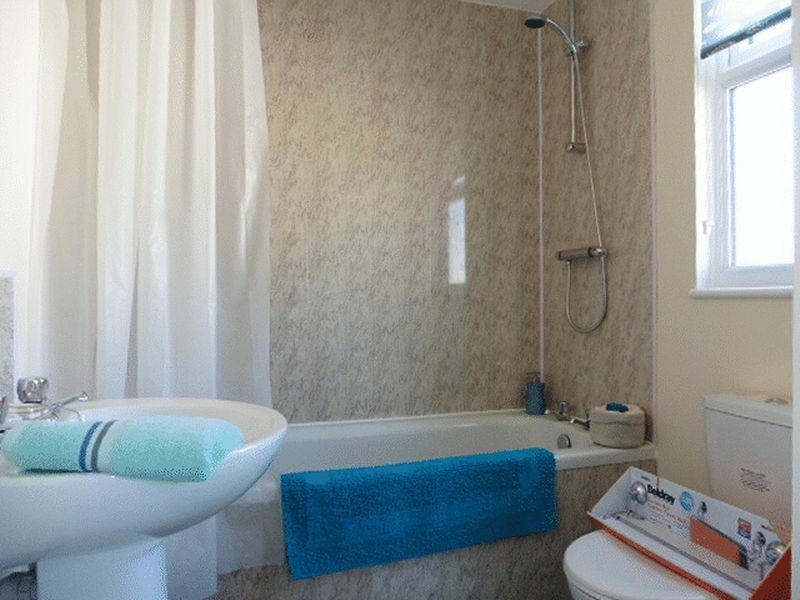 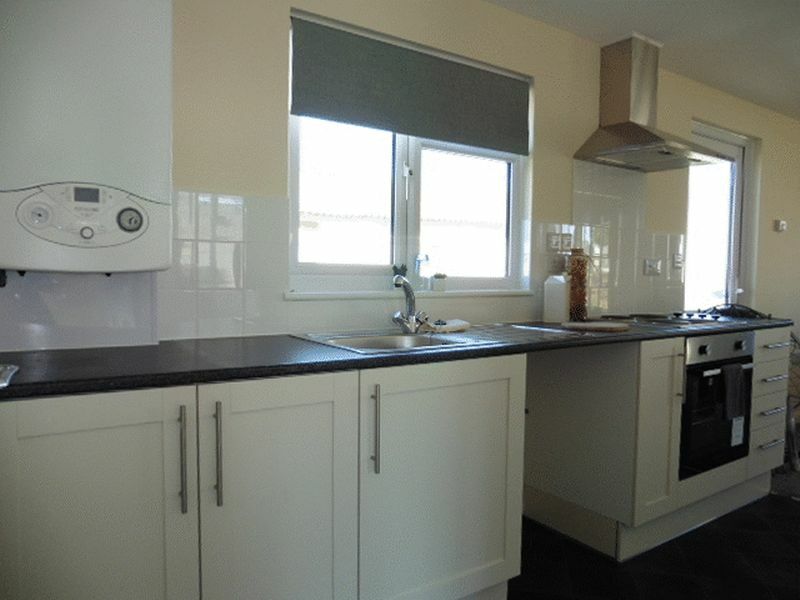 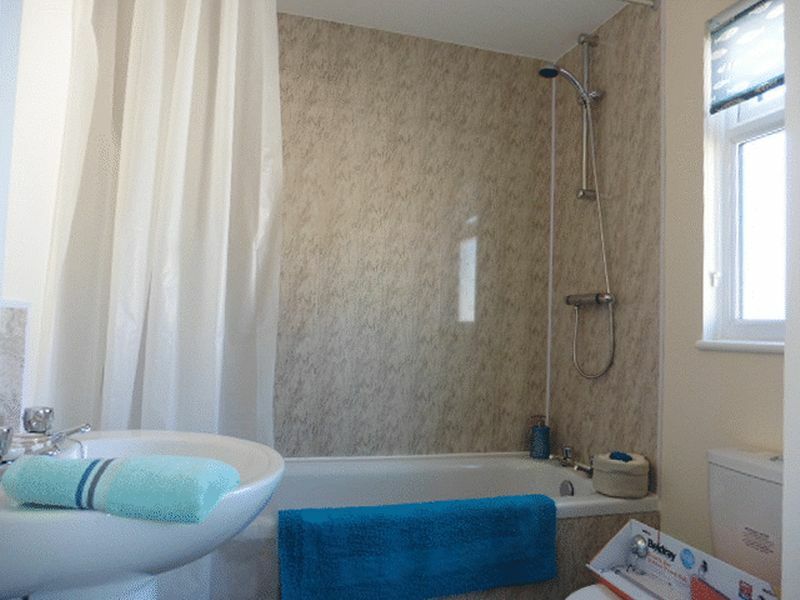 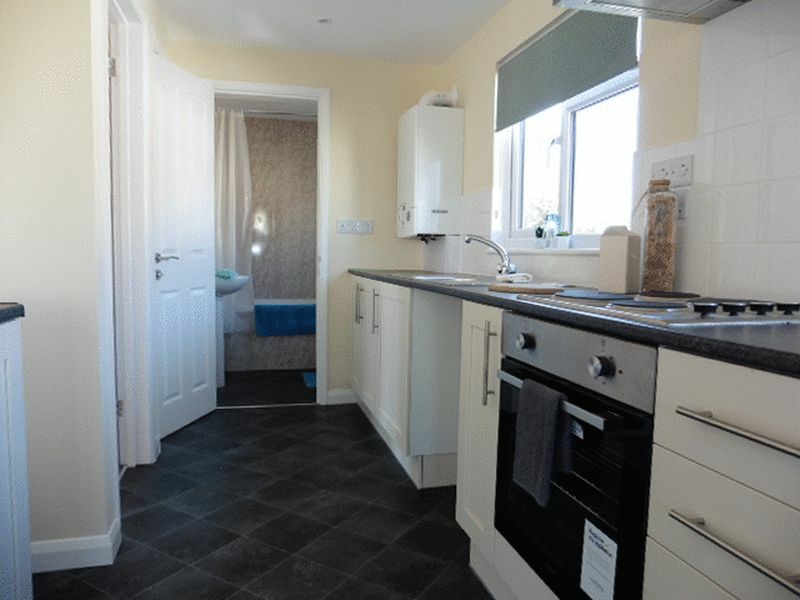 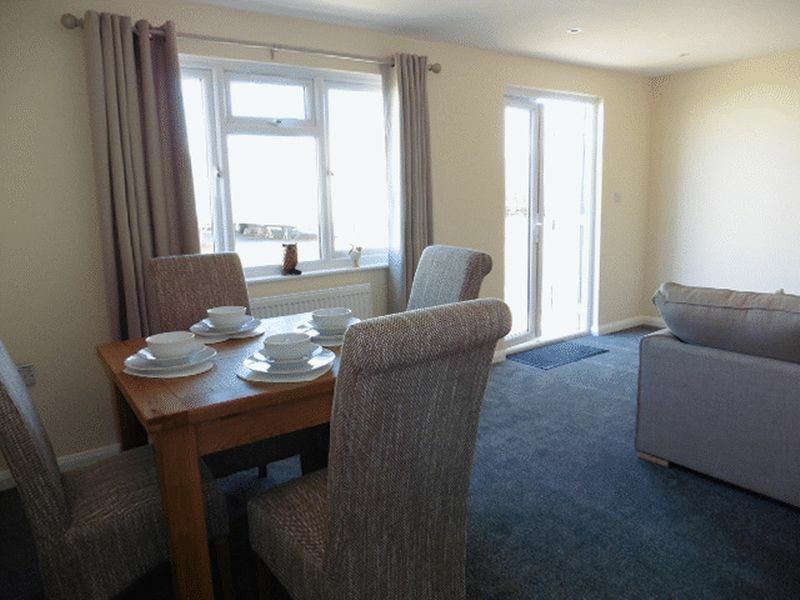 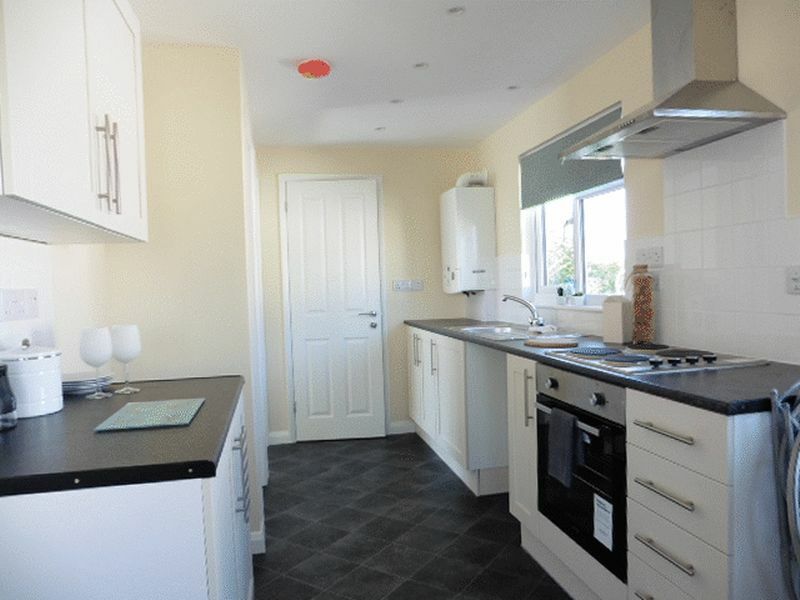 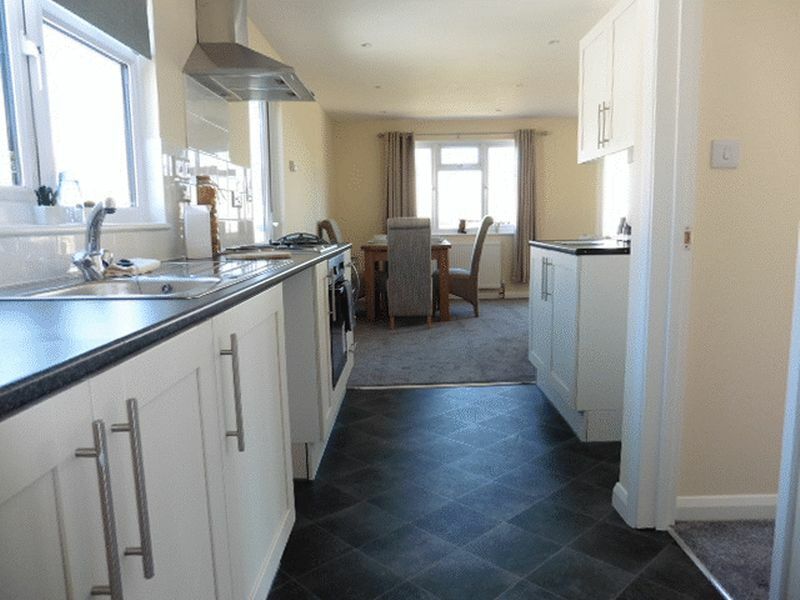 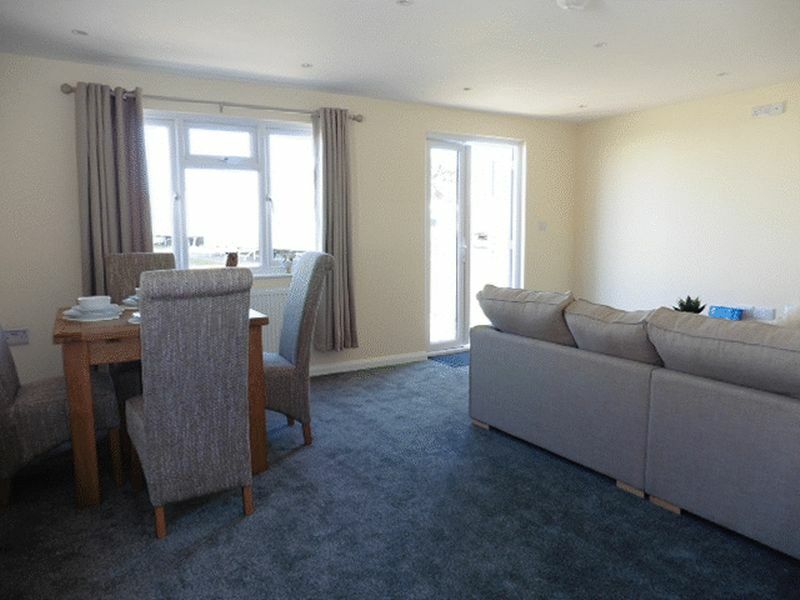 There is plenty of living space with a open planned living-room and modern fitted Kitchen with ample cupboard space. 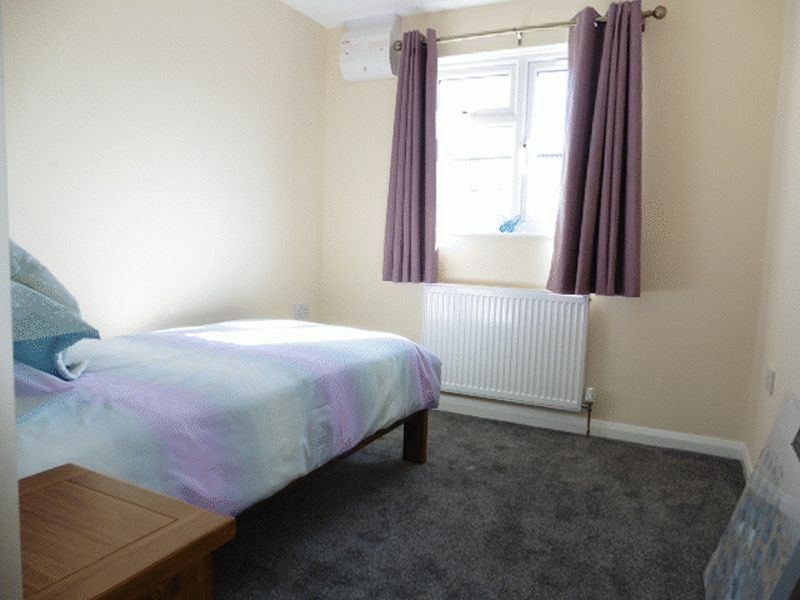 The Chalets have a sizable Main Bedroom and the 2 bedroom units will have a good sized guest room. 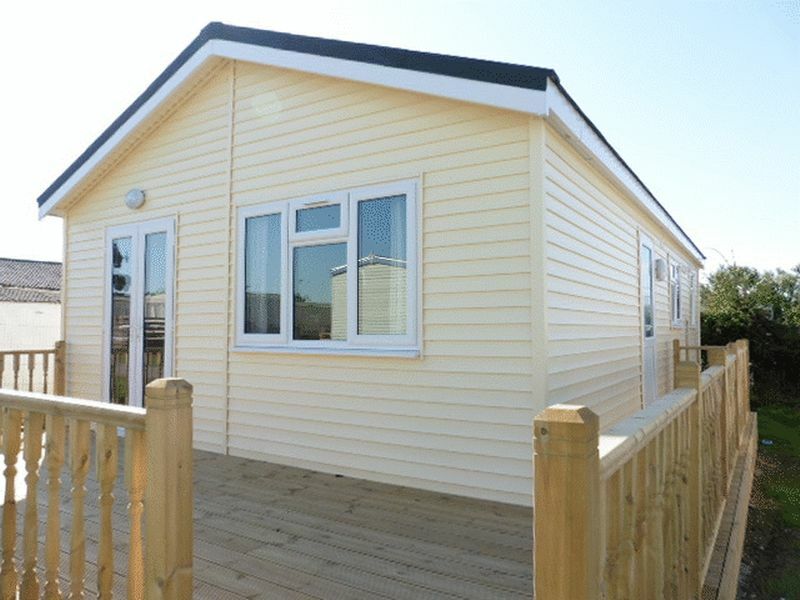 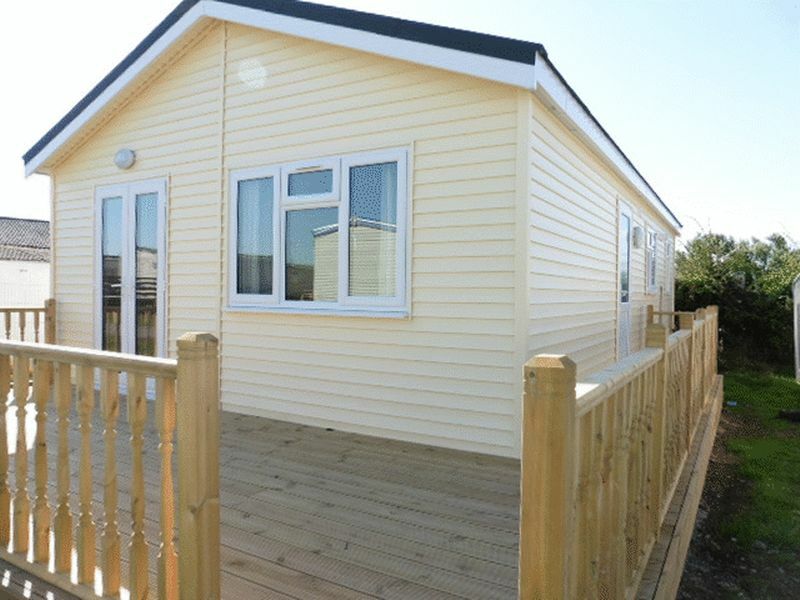 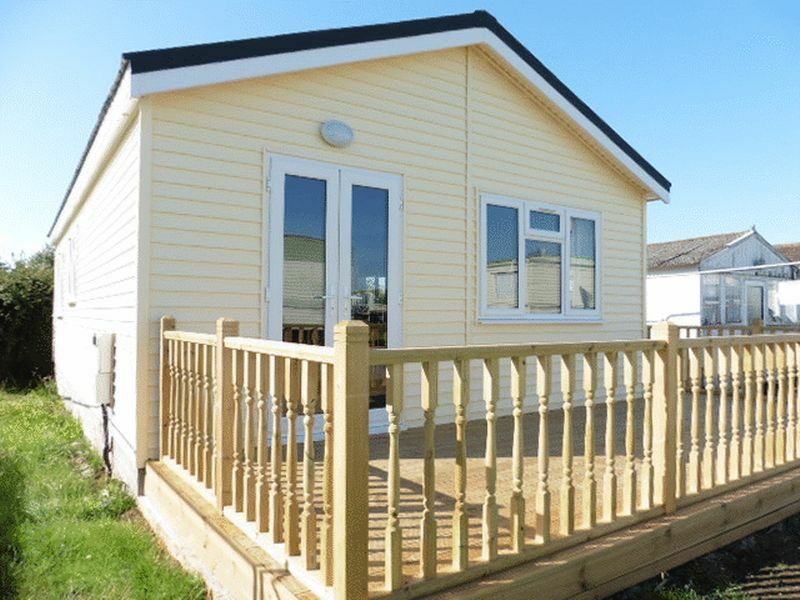 The 12 Month Chalets are approximately 9.7m x 5.3m in size and are double glazed with central Heating.